It’s almost three decades since the European Indoors were held in Glasgow and the likes of west of Scotland stars Tom McKean and Brian Whittle took to the track at the old Kelvin Hall venue. 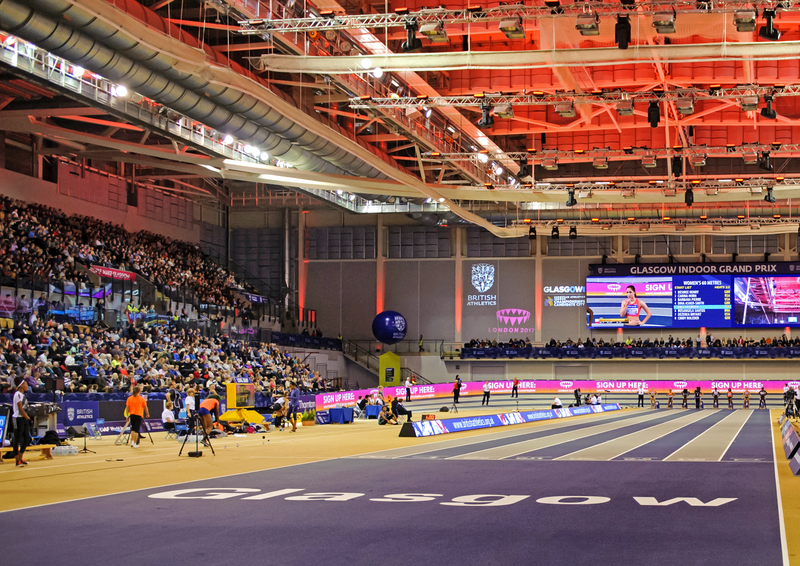 Now, with athletics having moved across the city to the superb Emirates Arena, it feels fitting that at least two or three of the Scots automatically selected are befitting of ‘local hero’ labels. Giffnock North AC’s Neil Gourley is from the south side of the city and grew up only a 30-minute run from the venue. 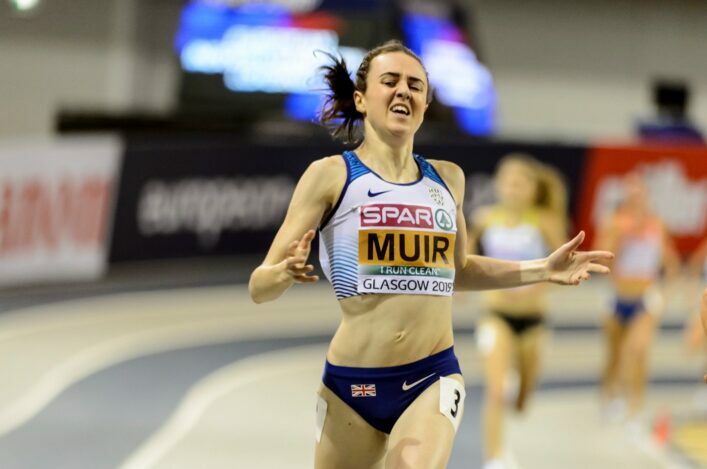 Milnathort’s Laura Muir, of course, has adopted Glasgow as her hometown for the past eight years while her training partner, Jemma Reekie, hails from Beith in North Ayrshire. Without question, the trio of Zoey Clark, Chris O’Hare and Guy Learmonth will feel right at home in front of a Scottish crowd. But, for Gourley, the weekend of March 1-3 promises to be special in front of family and friends. 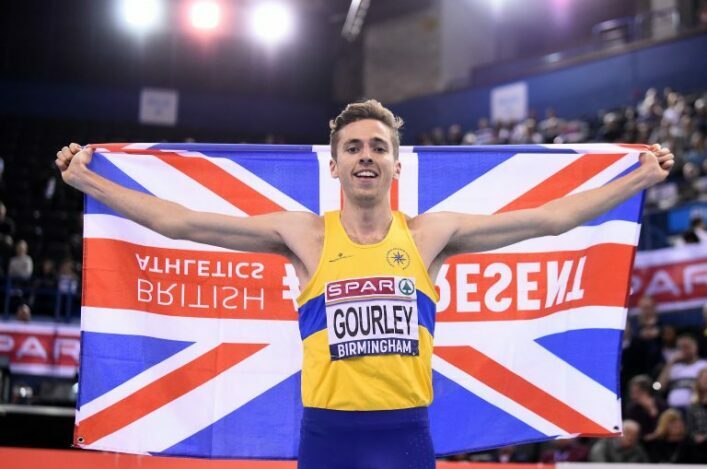 Reaction from Neil Gourley after his British 1500m title win, securing his spot for the European Indoor Champs on home soil in Glasgow. ‘There’s a big challenge ahead for me because it is in my home city,’ said Neil, who clinched his first British champs gold in the 1500m final on Sunday with a well-timed burst beyond Elliot Giles. ‘It is my first major championships and it is in Glasgow. It has been a focus all winter. I really couldn’t miss this and I put a bit of pressure on myself to make it. That motivation helps you through the winter months. I’m beyond motivated to do well there and I can’t be complacent just because the selection issue is sorted. I know what I can do and I have to build on that. ‘I don’t want to put limits on what I can do but I’m shooting for a medal in Glasgow I’ll make no secret about that. If I fall short I fall short but it’s an honour to be lining up in Glasgow after today’s performance. Gourley missed out on GB and NI selection for the European Champs in Berlin last summer despite having put up a strong case. He did race in a Senior vest for GB at the inaugural Athletics World Cup and took a bronze medal in London. The way he has responded to the Berlin blow has been admirable and a gamble to return to America for the past six months has paid off handsomely. Reekie, for her part, is rapidly making a name for herself beyond Scottish shores. 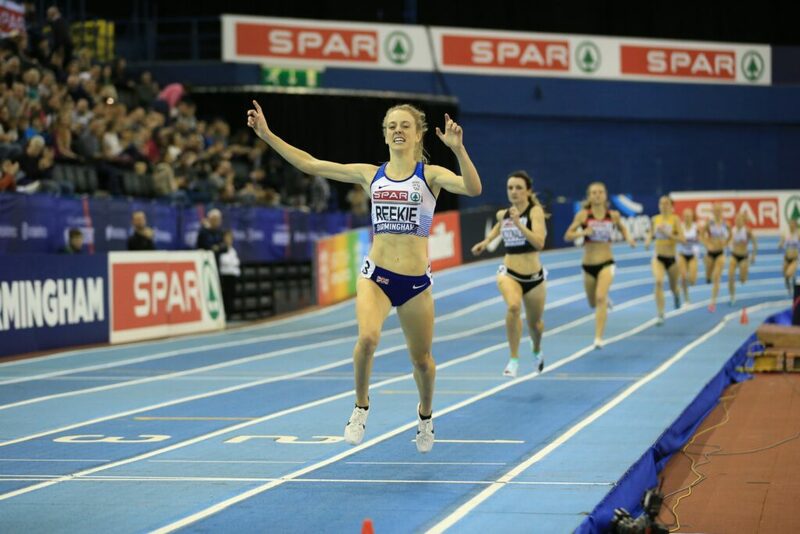 The Kilbarchan AAC athlete is not yet 21 but won the European U20 1500m title in 2017 and went to the Europeans as a Senior in 2018 after an outdoor season where recorded PB after PB. 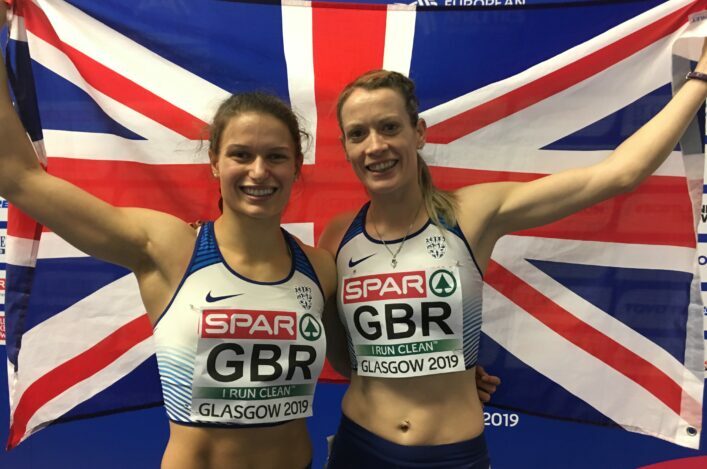 Glasgow 2019 selection feels another very logical step forward in a career which is blossoming under the tutelage of coach Andy Young. ‘I knew the competition on Sunday was going to be hard and I was going to have to work and I really wanted to make sure I was at the Europeans,’ said Jemma, who has trained so often at the Emirates over the past few years. ‘I tried to do as little as possible to qualify in the heats and I had a wee scare when I got boxed in but I’ve learned from that.